A newbie always wonders what it takes to get into a superb job where he could earn countless sum of dollars as well as a fine repute and experience. This is the dream of every person to have a decent livelihood, to earn what he deserves and capable of. But nobody knows the secrets instructions and guidelines to get into fine job under a good designation. There are certain rapid tips attached to it that a newbie should have the knowledge about. One should know here he is applying, what his capabilities are, how he is going to perform and manifest, what talents he has and how he is going to pursue his goals. Remember we all have dreams, wishes and we all have aims, but with these we should be passionate enough to meet the desire end. Out of the hardworking person and a passionate person, always the latter one wins because he knows how to achieve his goals and how much he has to grind to get to the top list of the successful people. If you being a designer, wish to enter into a firm/organization which is desirable and big enough for you, then make sure your resume reflects who you are. 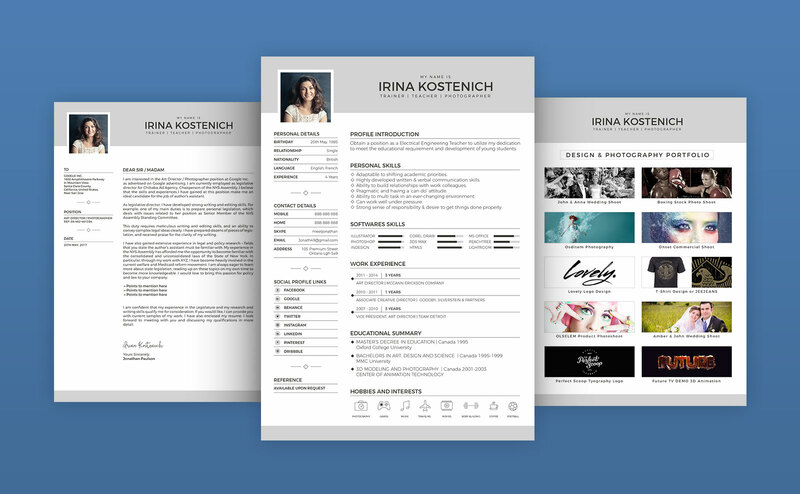 Today, i have designed a modern style cv template to meet the approvals of the employers. The more modern, impressive and professional it looks, the better chances are there for the candidate. 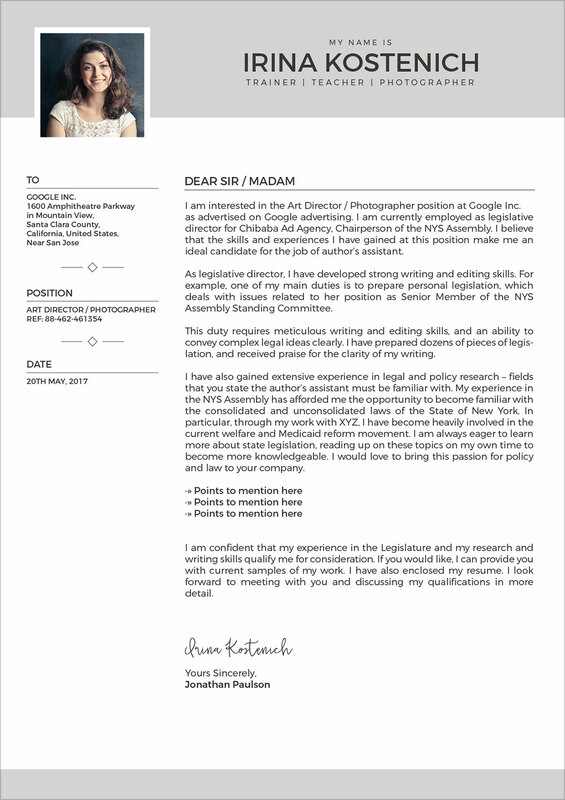 Especially for the graphic designers, a CV should look sharp, precise and comprehensive unfolding the aptitude, experience, certification and the complete portfolio to serve as an open book. The more genuine it is the better future prospects it will bring about. A resume is the first quick tip to find what you have been looking up for. 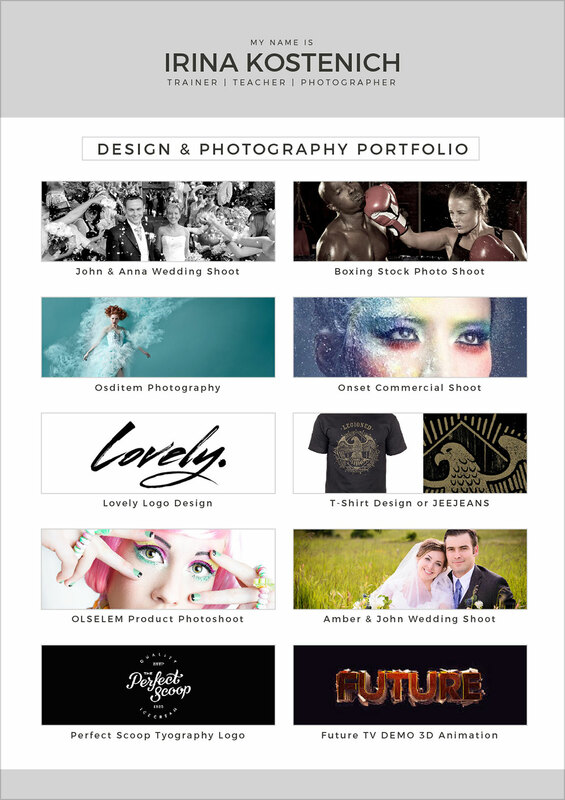 Besides these, I would really like to tell you that our team works round the clock to provide you with the best design resources. Do give us your feedback and motivate us. Subscribe to the blog down here. Here we go with a promise to provide quality and excellence in future as well. Stay tuned. 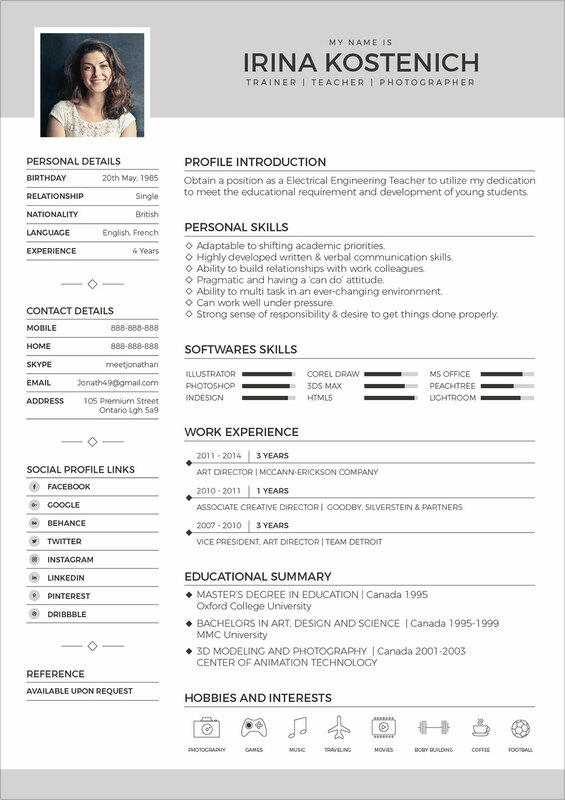 I have a question regarding cv design because I had an account and I made some CV’s and I want my account back, please. i could not understand your question. Can you elaborate a little more?